Co-Designer and Project Manager of a 1-story, 7,223 SF fire station to replace an existing station. 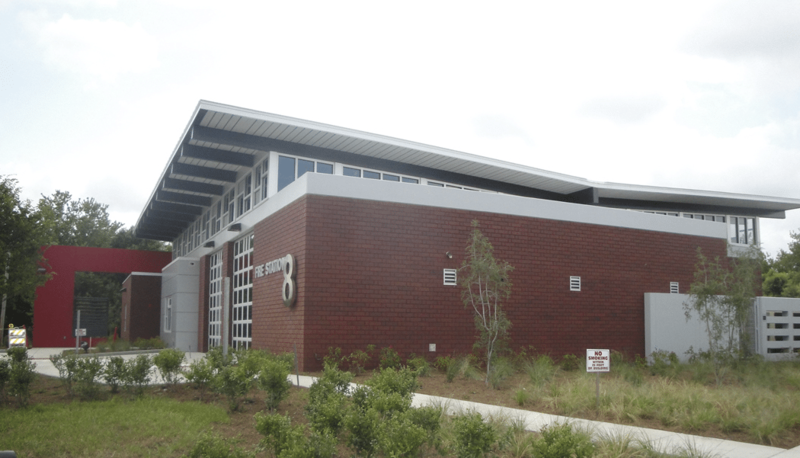 This project is St. Petersburg’s first LEED Accredited fire station achieving LEED Gold Certification. 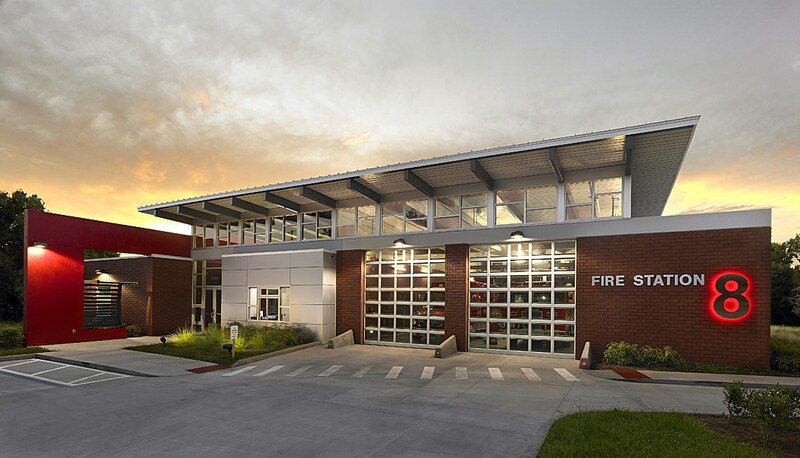 This Fire Station was designed to include sustainable millwork, concrete hardening flooring with colored finish, modular brick wall construction, rainwater cistern and natural ventilation. This site will contain Florida Friendly Flora and drought resistant landscaping. Courtesy of Wannemacher Jensen Architects.